The rain has returned to Vancouver, but that doesn’t mean the fun has to stop! Get your weekend going with our list of 20 things to do this weekend, Saturday, September 9, and Sunday, September 10, 2017. 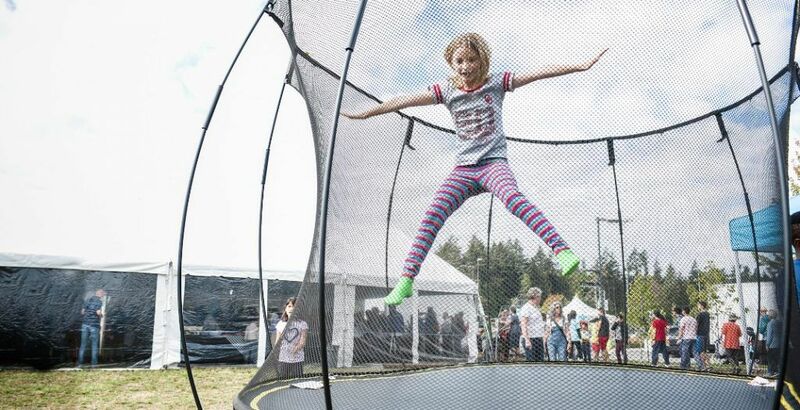 What: Enjoy free food and activities throughout the bustling boulevards of Wesbrook Village, which will be alive with family-friendly activities during the community’s seventh annual community festival. There will be entertainment from Will Stroet, Dr. Strangelove, Beauty Shop Dolls and more! What: The first season of Public Disco comes to a close with one more FREE open air pop-up party, this time at the vibrant Jim Deva Plaza (at the rainbow crosswalk on Davie). Groundwerk is collaborating with Nordic Trax to host DJ HEATHER; dance with them in the day then head to Open Studios for a late night boogie. What: Graham Clark’s Quiz Show is a comedy show that cherry picks the best segments of game shows and presents them all in one bizarre event. Comedians are the “contestants,” with prizes to be won and heads to be scratched. Brought to you by Hot Art Wet City. What: Dionne Warwick’s career, which currently celebrates 50 years, has established her as an international music icon and concert act. She has earned more than 60 charted hit songs, won Five Grammy Awards, and sold over 100 million records. What: From the untamed wilds of the Vancouver Landfill to the loading bay behind Pacific City Centre, Field Zoologist Brad Gooseberry has seen it all. 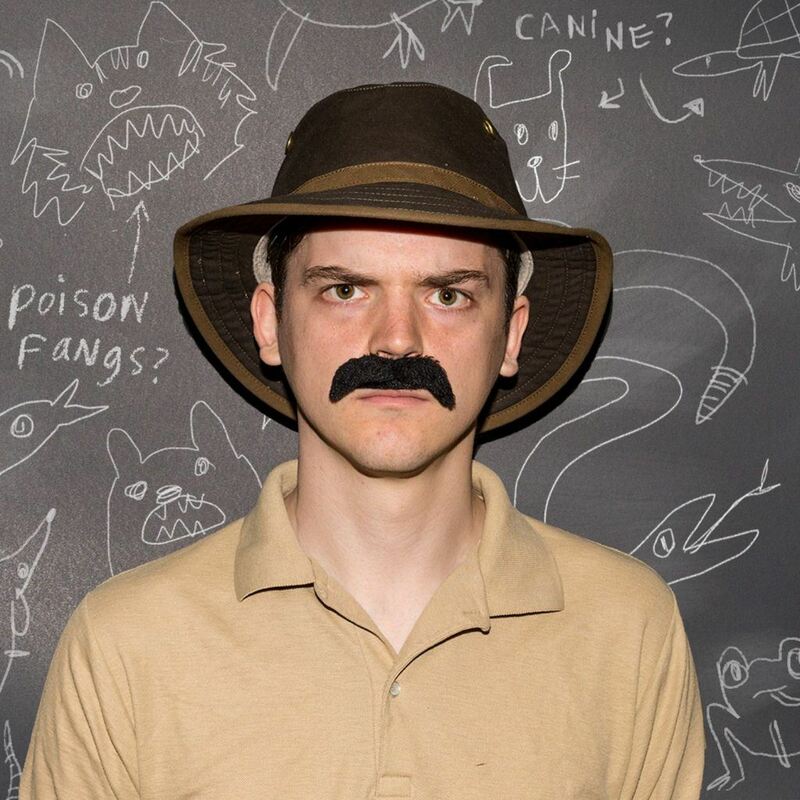 Join him in this introductory lecture / hilarious one man show, as he shares a lifetime of “wisdom” and “experience” on how to thrive and survive in the cutthroat world of Field Zoology. You won’t be disappointed. Time: September 9 – 10:05 pm, September 10 – 2:45 pm. What: The 23rd annual Hoop-Law Charity Basketball Tournament is being organized by members of the city’s legal community, with all proceeds raised going to the Children’s Hearing and Speech Centre, Night Hoops, CLICK, and SUCCESS. More than 250 lawyers from more than 25 firms, plus dozens of law students, will be participating in the one-day tournament where they’ll be playing in either the recreational or competitive division. You can go along to the event to see the teams battle it out for the top spot on the court. What: The 19th Annual Fleetwood Festival is designed to create a sense of community. Festivities include live entertainment, activities, a youth zone and more. What: Celebrate Agriculture Week at Central City Plaza (right outside Central City Shopping Centre) for this fun family event and see the creation of BC’s largest blueberry pie. Watch the pie being assembled and stay for a slice after the ceremonial pie cutting. There will also be other free, family-friendly activities throughout the afternoon. 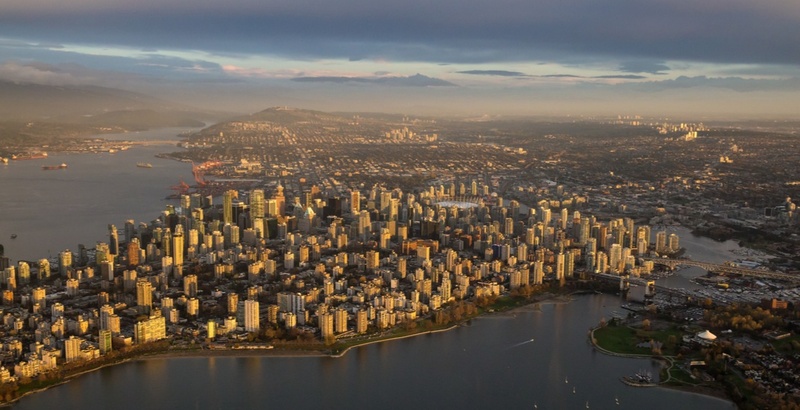 What: The Luxury & Supercar Weekend is revving up for its eight year, bringing $250 million worth of cars to Vancouver. 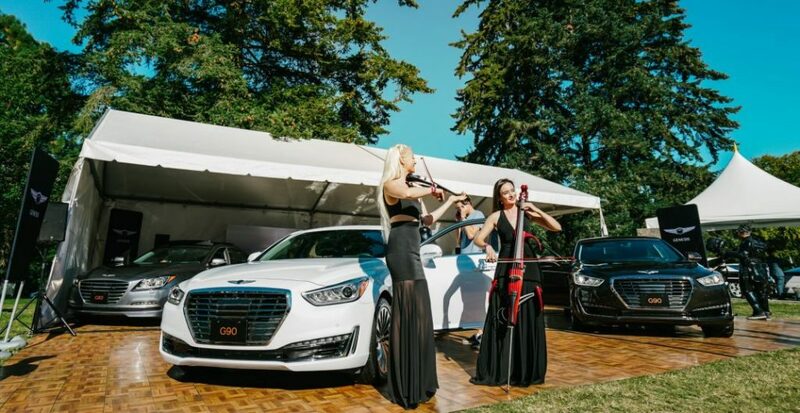 Touted as “the most exclusive automotive garden party in Canada,” the glamorous weekend will also showcase the créme de la créme of high fashion, watches, and jewellery alongside speciality foods, wines and spirits. This year’s event will also feature a live auction, offering visitors an opportunity to bid on a range of exclusive automobiles. Tickets: Advanced tickets are available online and can also be purchased on-site at the event. General admission is $75. VIP admission (19+) is $125. What: Cheer on your hometown MLS squad as they face off with Real Salt Lake at BC Place. What: Kicking off the fall arts season, FAÇADE will bringing the digital art of projection mapping to downtown. 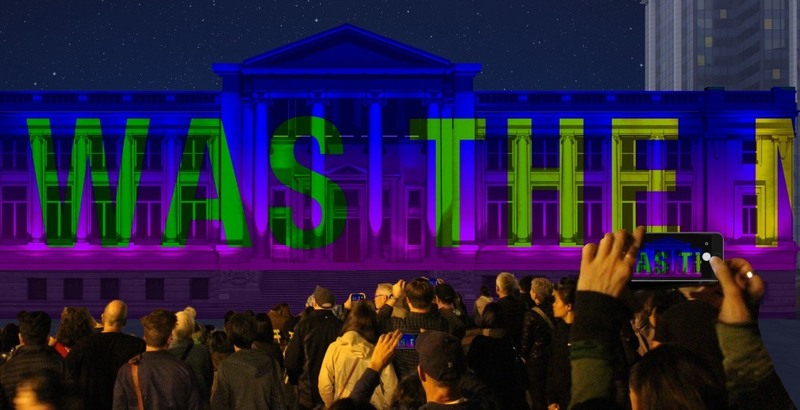 The free festival will see the facade of the Vancouver Art Gallery lit up for 10 days by as many artists. It’s the second year of the festival, which last year saw 35,000 people enjoy the new media festival in the heart of downtown. What: The bustling and colourful market is filled with local artists and artisan food vendors selling their own creations. And you can hear local musicians performing live, too. What: Enjoy guided tree tours, a heritage walk, history bus tours, a blackberry tea, entertainers, children’s activities, a food truck and an antique radio museum. What: Richmond Art Gallery in partnership with the Richmond Museum presents Eternal Return, an exhibition guest curated by Sunshine Frère presenting new works by five Vancouver-based artists: Barb Choit, Kevin Day, Lucien Durey, Alanna Ho and Anchi Lin. Each artist has selected artifacts from the Museum’s Migration Collection and developed works in direct dialogue with this eclectic array of historical objects. What: Help the Burnaby Lake Park Association remove invasive plants that threaten native species. What: Dear Father is a solo acoustic artist from Langley, British Columbia. His debut album, A Hundred Years, which was released in January 2017 through Ditto Music Canada, is a contemporary blend of folk music brought to life through Dear Father’s distinct voice and sound. What: Local brand Dish & DUER is hosting its first official warehouse sale, and they’ll have both women’s and men’s jeans, pants, shorts, and select tops/outerwear. Coming to their flagship store in downtown Vancouver from September 8 to 10, the brand will be selling denim under its mandate of creating fashion that serves a purpose without sacrificing style. What: ​​Feast of Fields is a three hour wandering gourmet harvest festival that highlights the connections between farmers and chefs, field and table, and between farm folks and city folks. Taste, sip, and enjoy incredibly delicious creations from over 50 of BC’s best food and beverage providers. What: Head to this festival to enjoy 22 Vancouver food trucks, an artisan market, live music, and more. Trucks includes C’est si bon, Slavic Rolls, The Reef Runner, Cannoli King, Melt City Grilled Cheese to name a few. 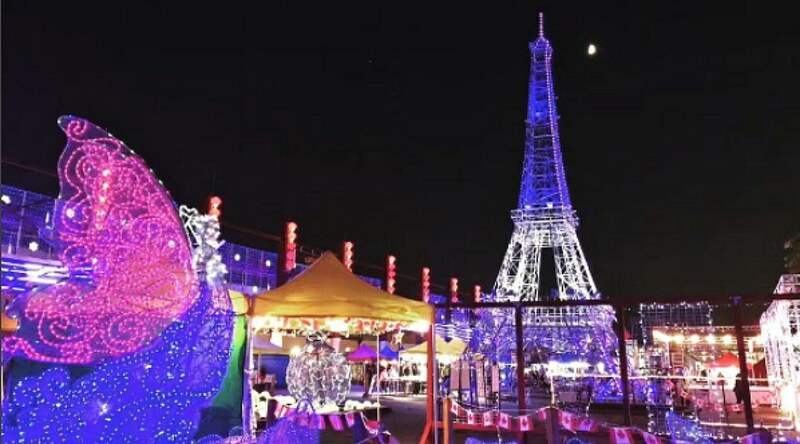 What: First there was the International Summer Night Market, then, there was the Panda Market, now, there’s the brand new Illumination Summer Night Market. This event features over 300 different booths including over 200 retailers and 60 food ones. Illumination will feature special weekends dedicated to themes such as Music Festival Weekend, Culture Festival Weekend, and Music, Dance, and Singing Competitions. Days/Time: Friday and Saturday from 7 pm to midnight, Sunday from 7 to 11 pm, and long weekends from 7 to midnight.